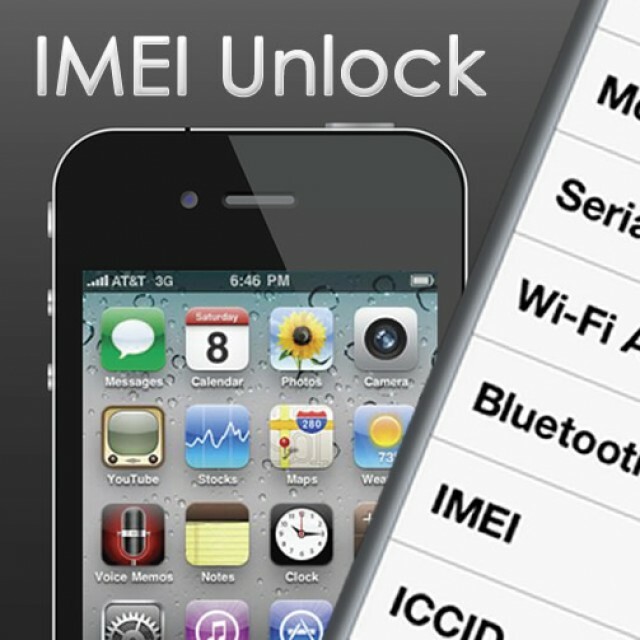 With this software, you can unlock iPhone with clean imei. It allows you to unlock your iPhone officially. This is a simple and lightweight, which is ideal for starting a small business in the phone unlocking. 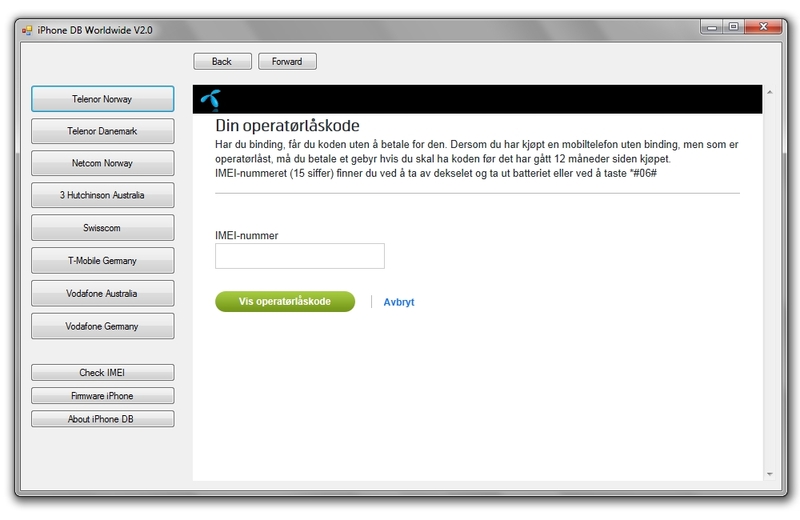 You can check lock status imei iPhone with s-url service. (not network) and you can access download page for latest iPhone firmwares. This software is perfect to begin in unlocking job or you can resell this software in your website. It cost only 19$ and it will be updated with new unlock server. To buy this software, simply complete the form below and you will be redirected to the Paypal secure payment platform. After your purchase, you will have access to download page automatically.